Tom Alexander is chief operating officer for 1871, one of the largest technology incubators in the United States. 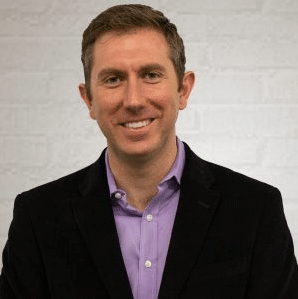 His role includes operation of a facility that houses hundreds of startups, business development efforts focused on integrating 1871 into the Chicago technology economy, and external relations efforts with government and media partners. 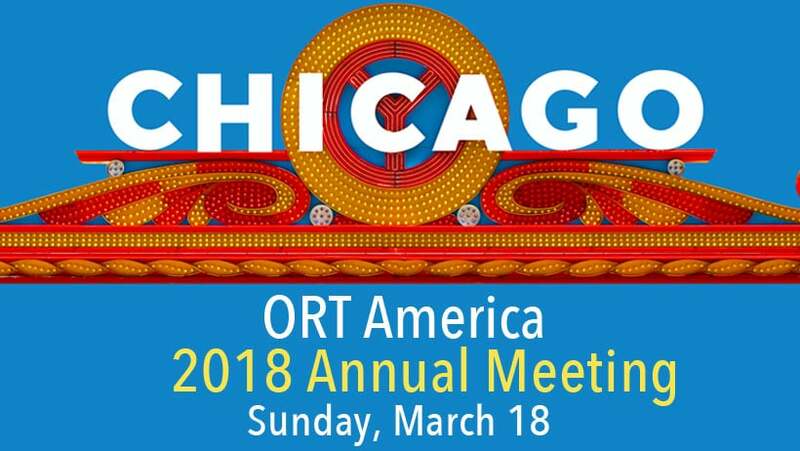 Tom has also been an active supporter of ORT Metropolitan Chicago Regional efforts to expand its reach into the professional community and to link education, technology and innovation. 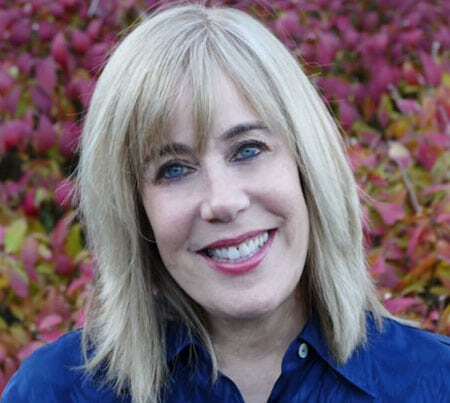 Alina Gerlovin Spaulding is NOT an insomniac, but rather a “short sleeper.” Which is great, since she is one of the most sought after speakers on the Jewish Federation of North America’s speaker’s circuit on the topic of philanthropy and impact giving. Having been involved in fundraising for 22 years in a variety of agencies in the United States and overseas, Alina firmly believes that there is no larger privilege than channeling philanthropic gifts. Alina has done transformational philanthropic work in areas of housing sustainability, Jewish Day Schools, Jewish Federations of North America, Joint Distribution Committee, youth engagement, the arts, and trauma and mental health care. She is a subject matter expert on innovative development strategy, helps direct major donors and philanthropists in their giving, and enjoys coaching new talent as they enter into the world of development. When she is not making a difference in the areas that are most important to her, she loves to travel around the world in search of the perfect French macaroon, baking, eating, visiting with family and friends, and laughing! She has a completed book which has yet to be published, called The Guilty Pleasures of a Totally Unbalanced Life. Shelly Dreifuss has been a dedicated ORT supporter since 1982. Ms. Dreifuss is a past President of the Metropolitan Chicago Region, she has served on the Board for the past eleven years, and has also served as Executive Vice President, Young Leadership Coordinator, and Co-Chair of Lunch with A View. Shelly has traveled on three ORT missions; in 2006, the mission to Israel, in 2008 to Cuba, and in 2014 she led the 2014 Mission to Israel and Bulgaria. Shelly has also served as the Chair of the Board of Trustees of Chicago ORT Technical Institute. She and her husband have three adult children and two granddaughters, Jo and Lanie.